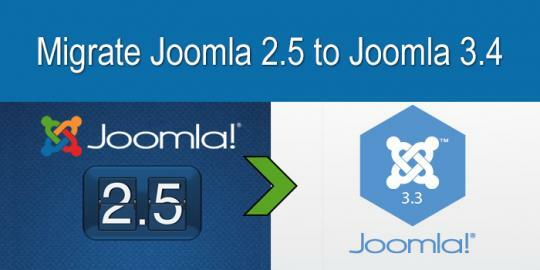 Joomla website design and development is what we do. And we do it well. We know SobiPro inside and out. We run the world's only SobiPro Template Club. It's time to get serious about making your website easy to use with a mobile device. Robert, thanks for the website you designed for us, it's absolutely terrific. I've received so many compliments on the design and how efficient and easy it is to use, it's just incredible. I just wish we would have found you earlier before we wasted a year and a lot of money on one of those large impersonal web design companies. When you said two months to complete it, I was both surprised and amazed when you did it. Again, thanks for the great work. Sigsiu.NET currently produces the most popular directory component on the market for the Joomla Content Management System. Spanning a time period of just over 3 years, the Sigsiu Online Business Index version 2, or SOBI2 for short, has become the leader with over 500,000 downloads to date. Known for it's extendibility, SOBI2 let's you build just about any type of web based directory you can imagine. Custom Fields, Nested Categories and Custom Templates for Entry Form, Category View and Detail view, not to mention there's currently over 60 plugins listed on the Joomla Extensions Directory designed to work with SOBI2.